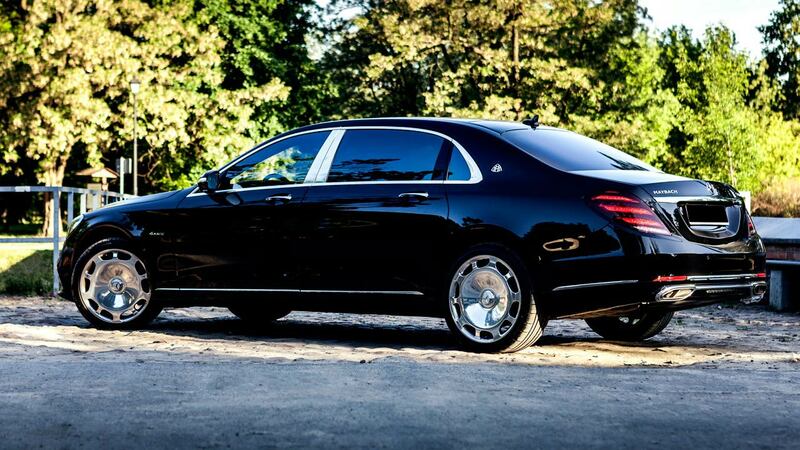 Mercedes Maybach is a symbol of luxury in its purest form. 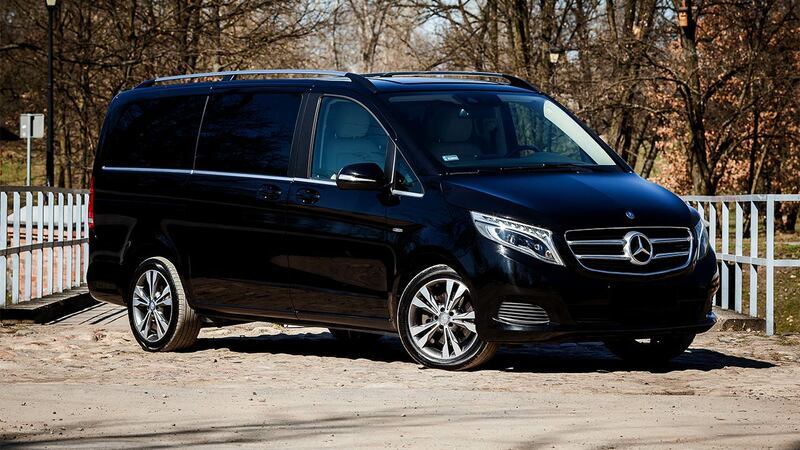 It combines elegance with the state of the art comfort, which ensures an extraordinary travel experience. 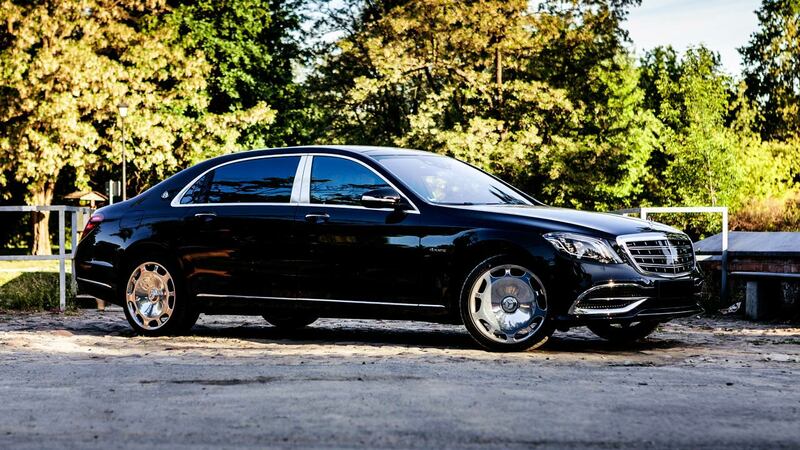 The S-Class Mercedes is a limousine in the full meaning of this word. 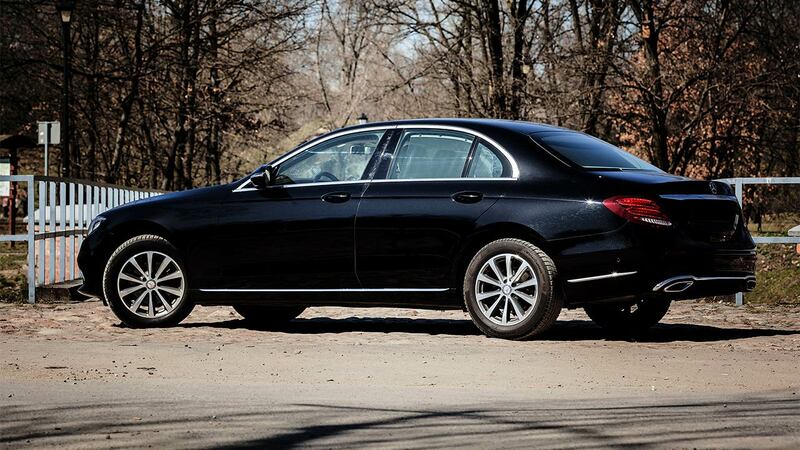 Elegance, style and safety – equals the prestige you need. Travel comfort will help you relax during transfers between business meetings both in the city center and on routes between agglomerations. 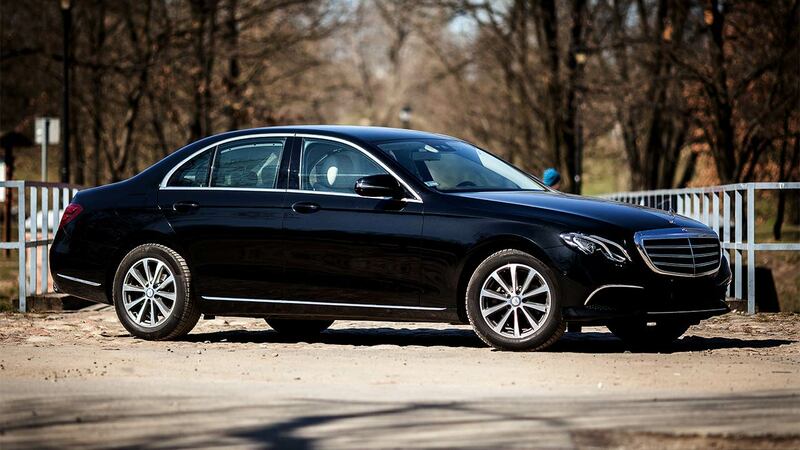 The Mercedes E-Class is a limousine that embodies with incredible lightness the modern style and business character. 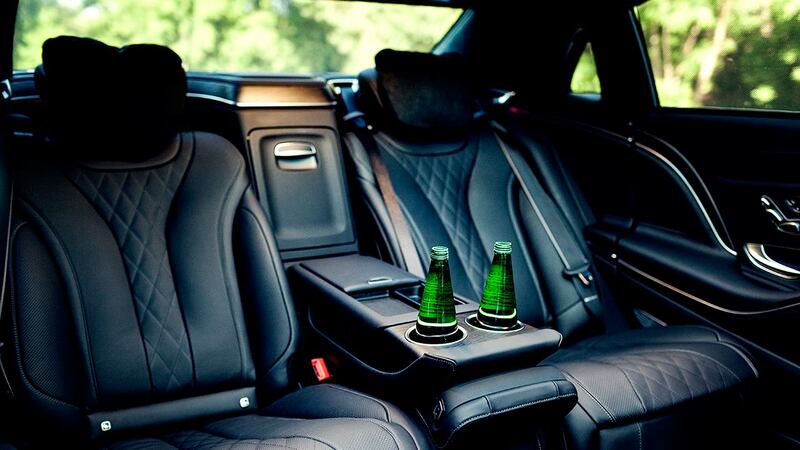 Ideal during city transfers between meetings as well as from the airport to the hotel, home or during any other travel purposes. 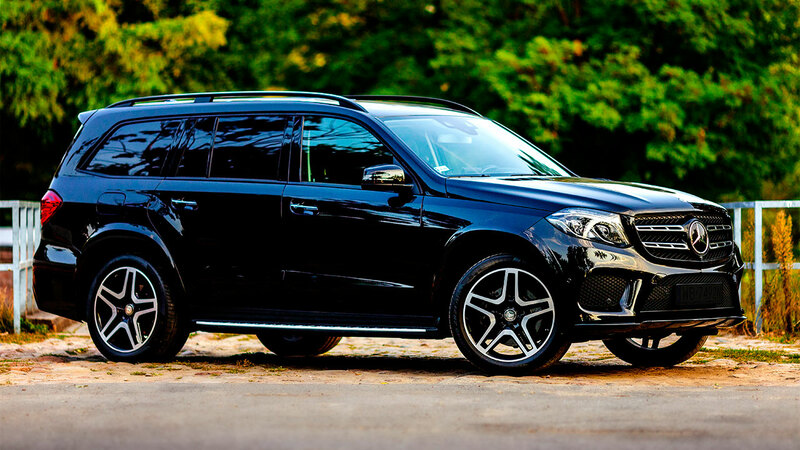 Mercedes GLS is a car combining comfort and safety. 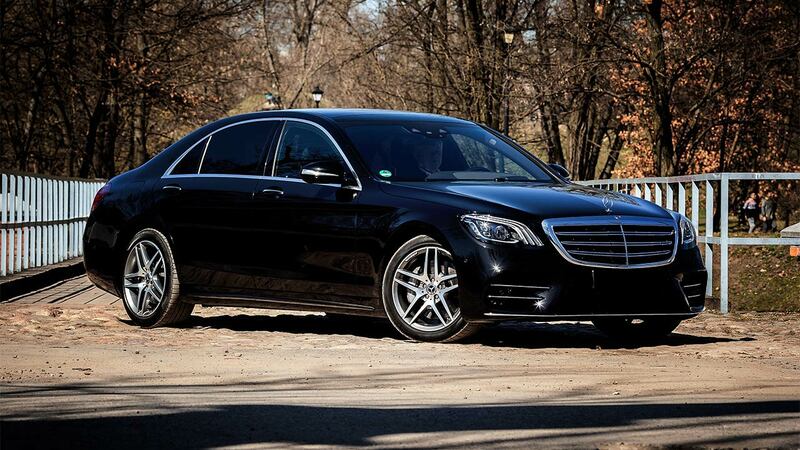 It is an alternative to limousines, the realization of peace and stability in every situation. 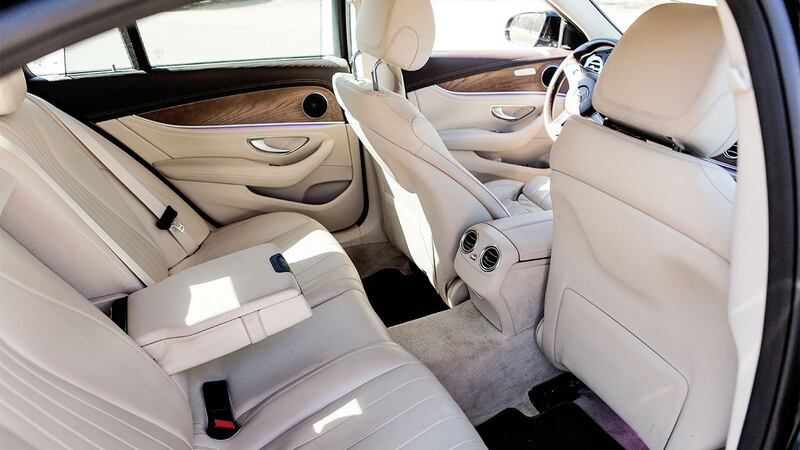 A comfortable interior ensures an unforgettable travel experience. 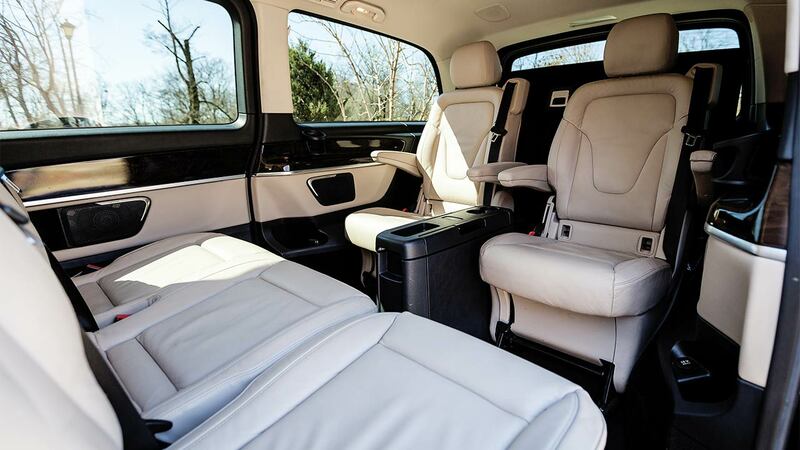 The spacious interior of the Mercedes V class makes it a comfortable and spacious limousine, unrivaled in the VAN segment. 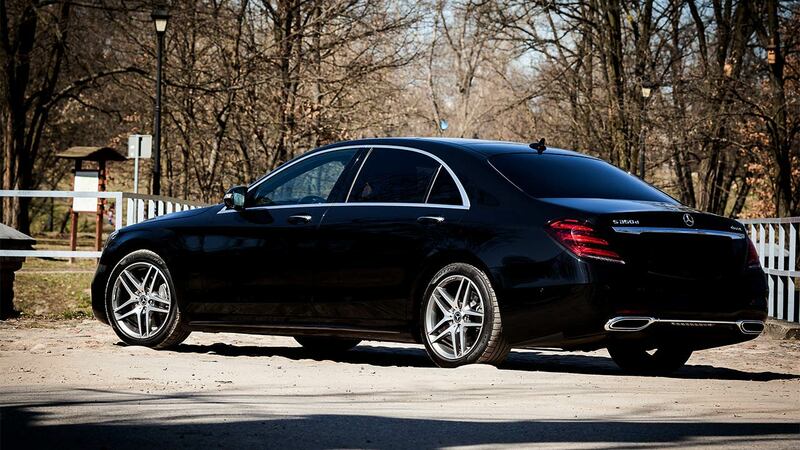 Exclusive details emphasize the luxurious character of the car. 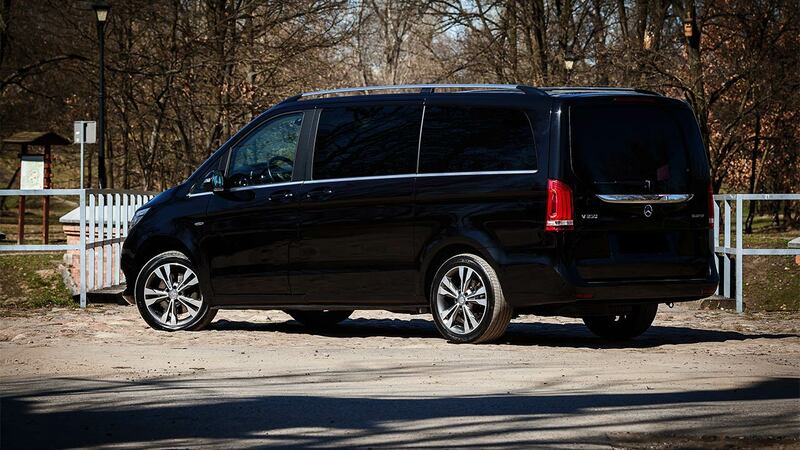 Traveling with the V-class gives an unforgettable experience for all the senses thanks to the functionality, comfort and modern interior design. 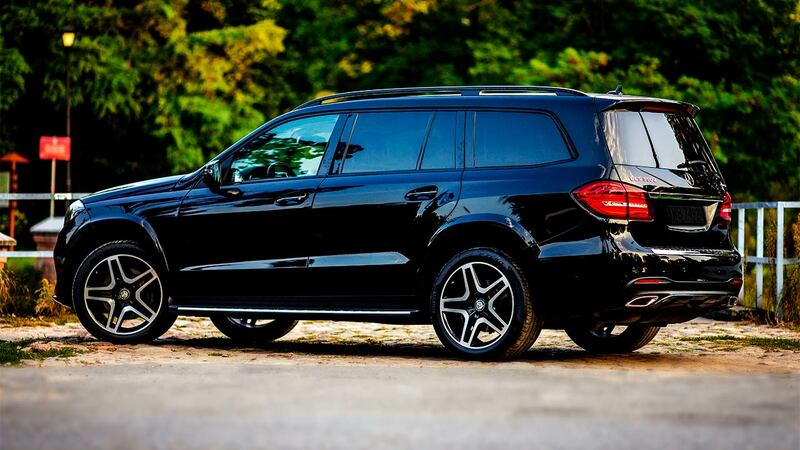 In our opinion, this is a second to none model.